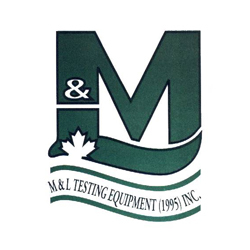 M & L Testing is a manufacturer and distributor of materials testing equipment. We are the largest dealer in Canada for Ohaus scales and balances as well as their Eastern Canada warranty repair center. We also carry many types of thermometers, humidity, PH and oxygen meters.